Looking to upgrade your equipment? 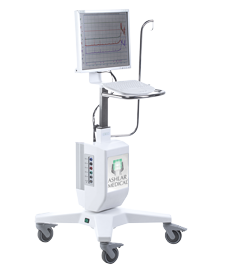 If you are looking to provide comprehensive Urodynamics care, then the Nova is the system for you. 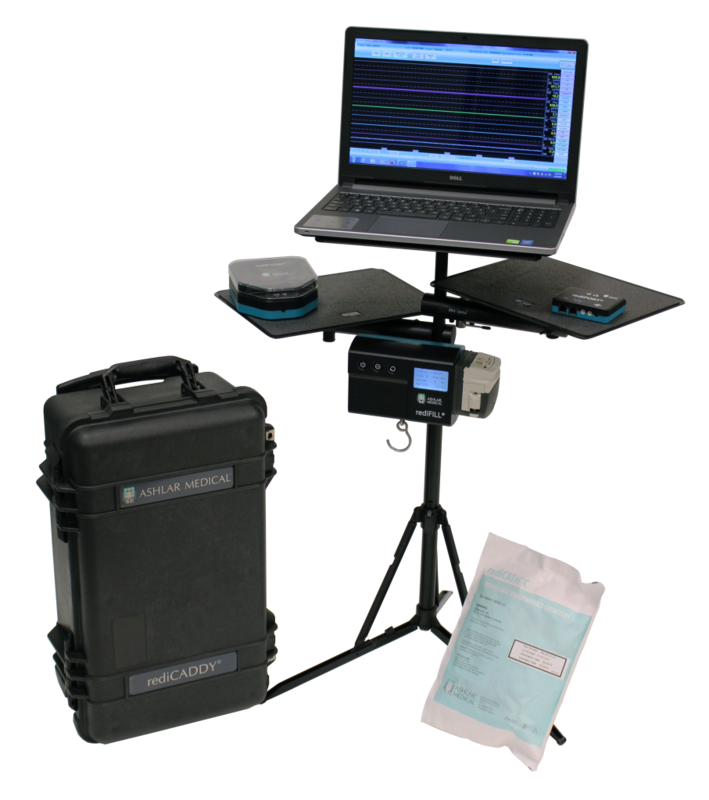 Ideal for hospitals and physicians wanting to provide state-of-the-art testing, diagnosis, and treatment to their patients. Visit the Nova product page for more information. 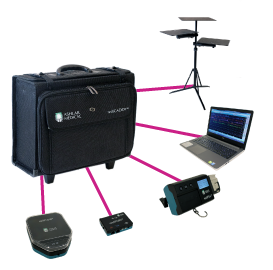 If you are looking for portable equipment with a smaller footprint, then the rediCADDY® is the system for you. Ideal for physicians needing space-saving equipment that can be easily broken down and transported between exam rooms and offices. Visit the rediCADDY® product page for more information. A stand alone Uroflow solution. 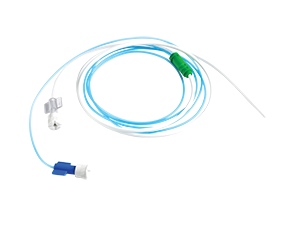 If you simply need a standalone UroFlow, then the rediFLOW® Bundle is for you. 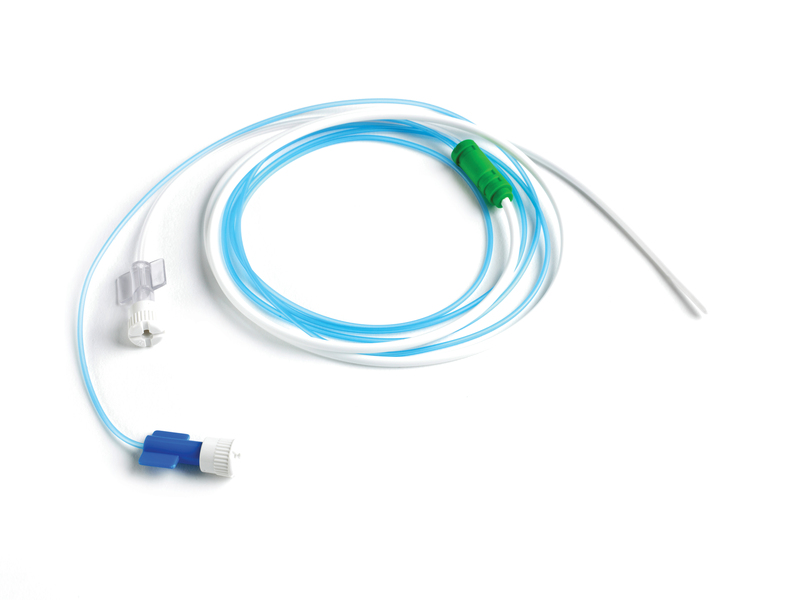 Visit the rediFLOW® Bundle product page for more information. 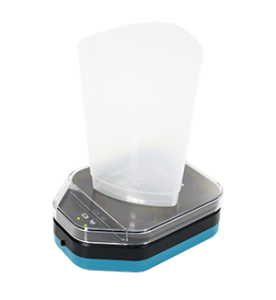 If you are looking to save money on disposables, our competitive line of Urodynamics and GI disposables is perfect for you. The line includes both Ashlar proprietary disposables and those compatible with other equipment. 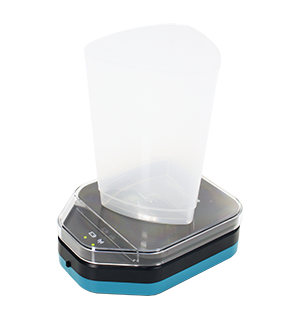 Visit our disposables page to learn more and start saving money today. Contact us today to learn more about integrating these products into your practice. Get started with Ashlar today. Let us customize a plan to meet your practice’s needs. 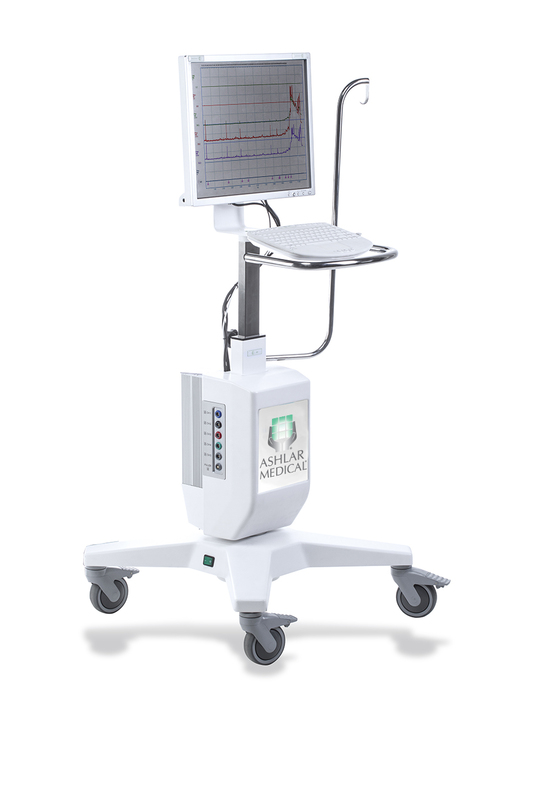 © 2019 Ashlar Medical, LLC. All rights reserved.